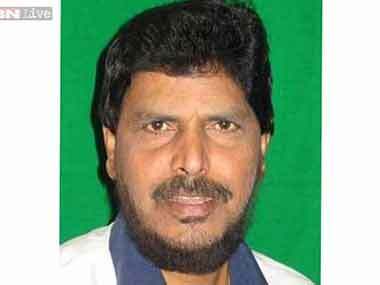 Bengaluru: Union Minister of State and Republican Party of India (RPI) chief Ramdas Athawale on Wednesday said NDA would have Mayawati-led BSP as its main opponent in the upcoming Uttar Pradesh Assembly polls if the war in the ruling Samajwadi Party continues. 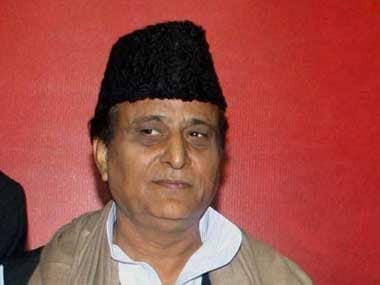 "Our main opponent is Samajwadi Party, but if Mulayam Singh Yadav's family feud persists and is not solved, our main opponent will be BSP in the Uttar Pradesh Assembly elections," he told reporters in Bengaluru. 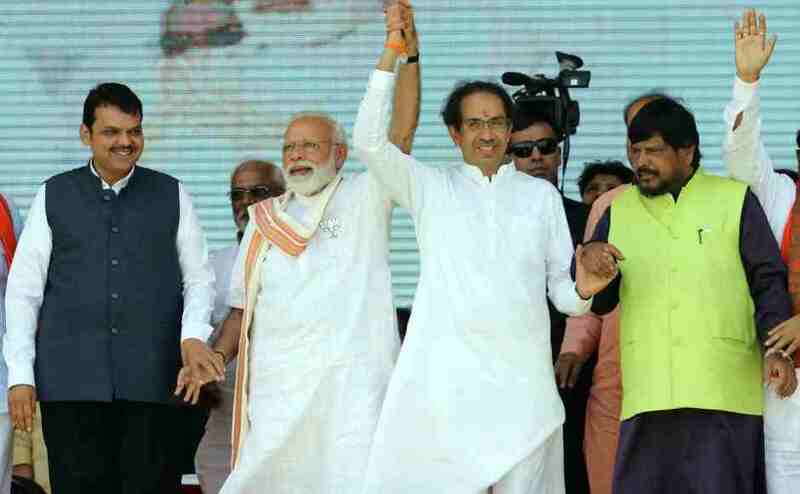 "The feud will benefit the BJP and the NDA in Uttar Pradesh elections as there are rife chances of a birth of a new party, either UP Chief Minister Akhilesh Yadav or Mulayam Singh Yadav will form a party," Athawale said. Dismissing the chances of Congress as bleak, he said Rahul Gandhi's leadership will cause no problems for Narendra Modi and the Prime Minister would win another term in the office. 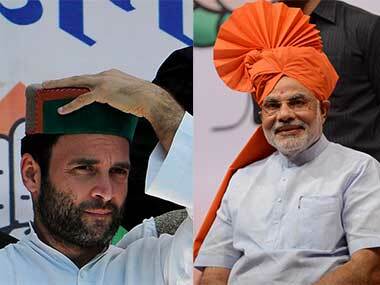 "There are three strong parties — BJP, BSP and SP, in Uttar Pradesh. The Congress is nothing there. If Rahul Gandhi is going to lead Congress, there will be no problem for Narendra Modi to once more become the Prime Minister," he added. The feud will benefit NDA, that is BJP and RPI, the minister of state said. Athwale also said RPI would ask NDA to allot it 20 to 25 seats in the UP elections. "If there is no alliance, we are planning to contest 200 to 250 seats," he said replying to a question. 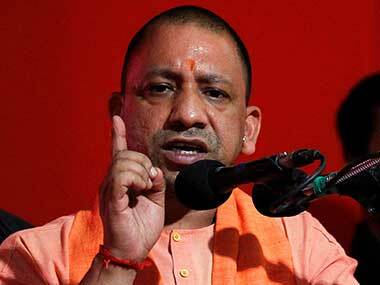 "The reason for contesting in 250 seats is that more and more people coming from BSP and other parties are joining RPI, and hence my party will be strong in the state of Uttar Pradesh," he claimed. Slamming Mayawati for her comments against him over his party's support to BJP, Athawale reminded the former UP chief minister that she had earlier formed the government with BJP's help. Mayawati on July 30 had accused Athawale of playing into the hands of BJP and Modi and "harming" the interests of Dalits.